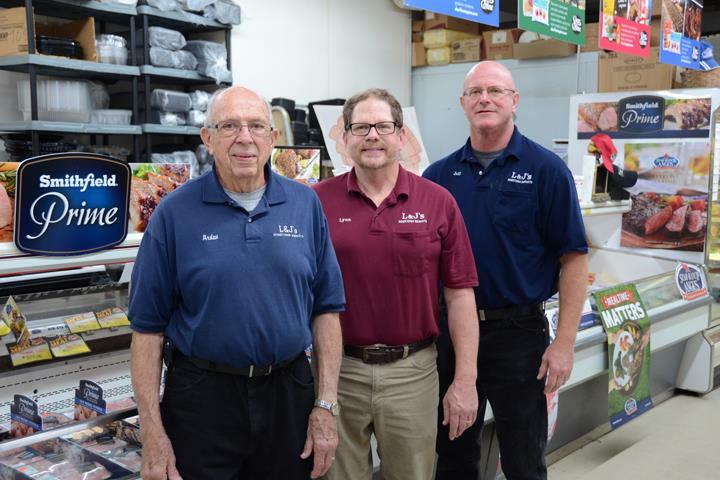 L & J's Hometown Markets & Catering, in Annawan, IL, is the area's premier grocery store serving Atkinson, Mineral, Hooppole and surrounding areas since 1939. 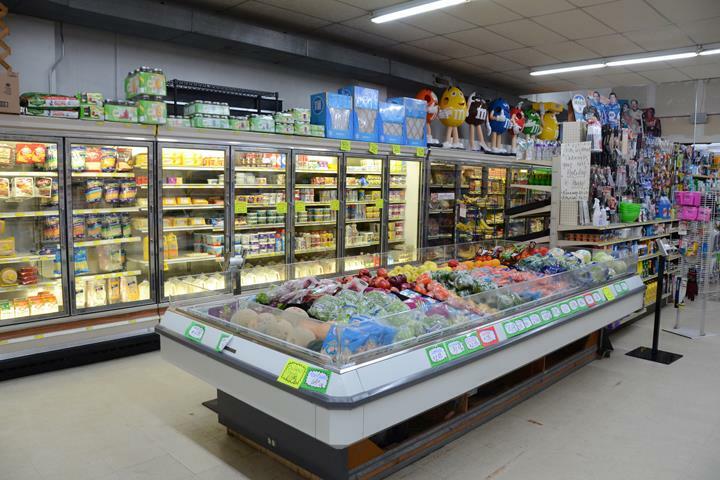 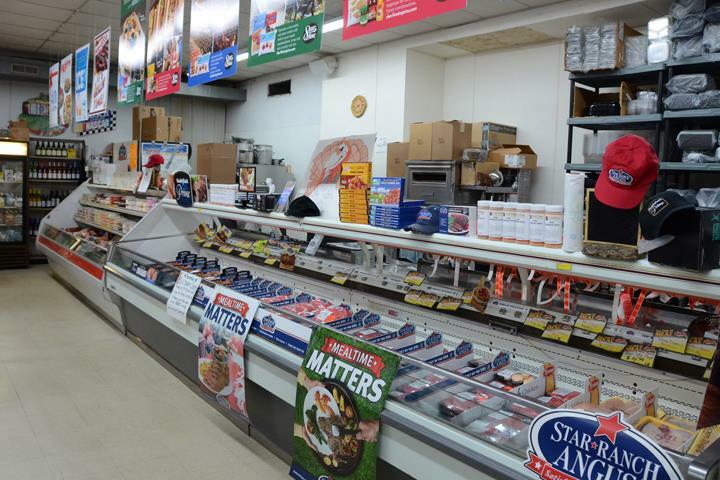 We offer fresh cut meat, produce and deli, milk and dairy, fish bait and much more! 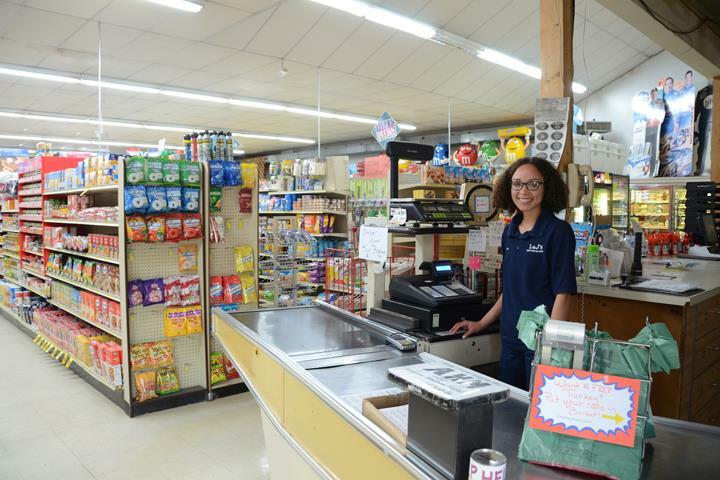 For more information, contact L & J's Hometown Markets & Catering in Annawan. 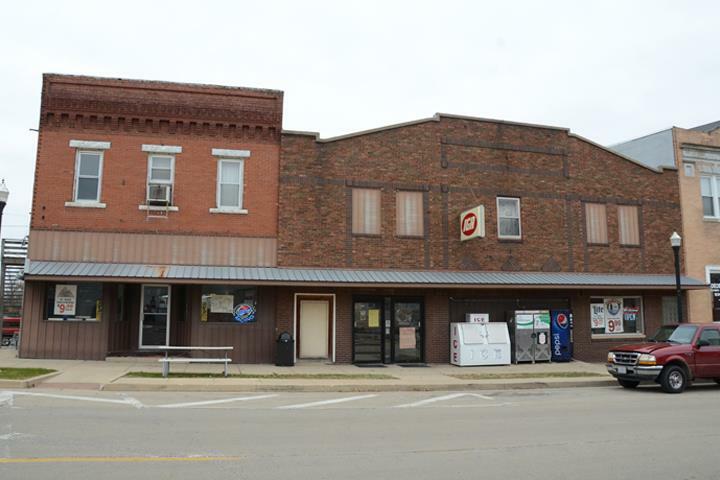 Established in 1939. 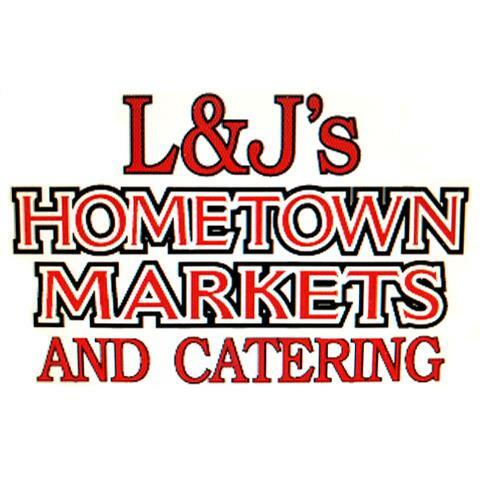 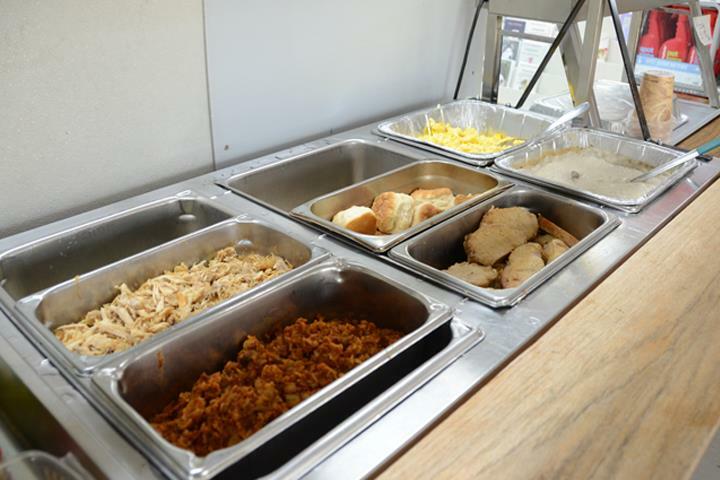 L & J's Hometown Markets & Catering is proud to serve our local area which includes Henry County, Annawan, Atkinson, Mineral, Hooppole, and Kewanee. 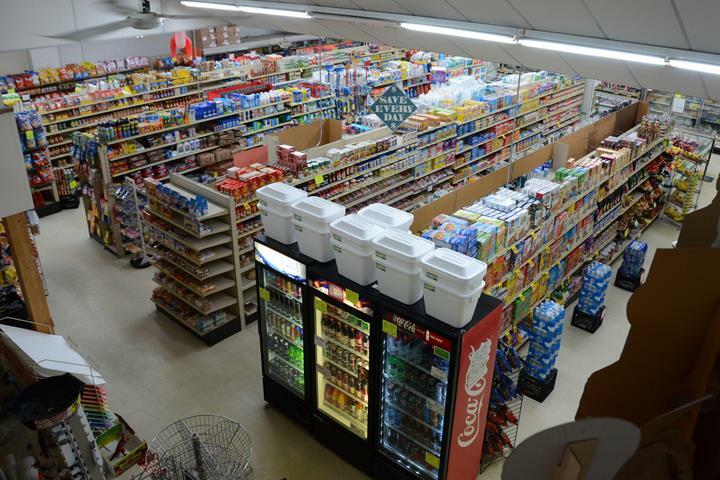 We specialize in Fresh Cut Meat, Produce and Deli, Milk and Dairy, and Fish Bait since 1939.